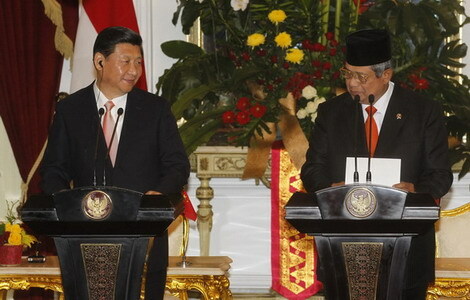 Chinese President Xi Jinping and his Indonesian counterpart Susilo Bambang Yudhoyono met in Jakarta Wednesday on bilateral relations. 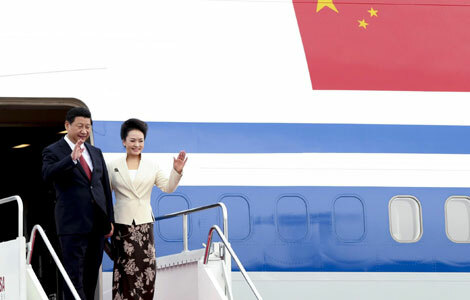 Chinese President Xi Jinping arrived in Jakarta Wednesday for a state visit to Indonesia, the first leg of his trip to Southeast Asia. 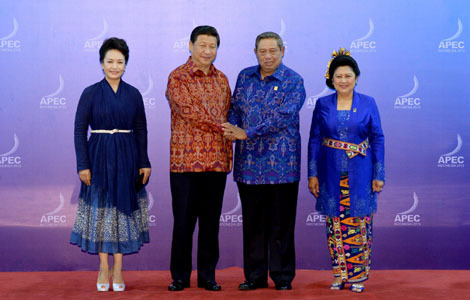 Chinese President Xi Jinping left Beijing on Wednesday morning for state visits to Indonesia, Malaysia, and the 21st leaders' meeting of the Asia-Pacific Economic Cooperation (APEC). 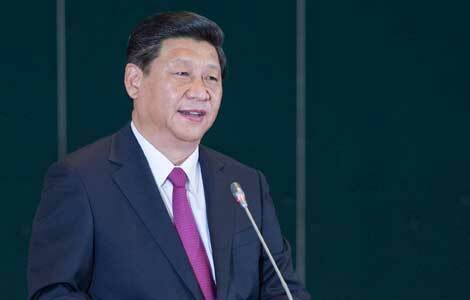 Full text of President Xi Jinping's speech at the People's Representative Council of Indonesia. 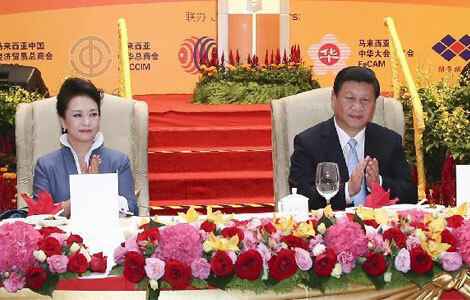 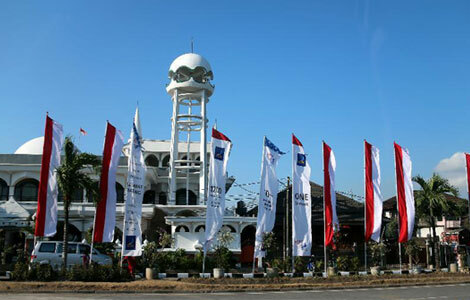 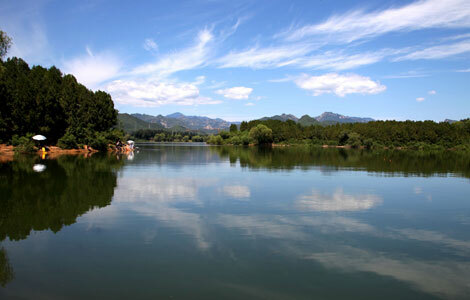 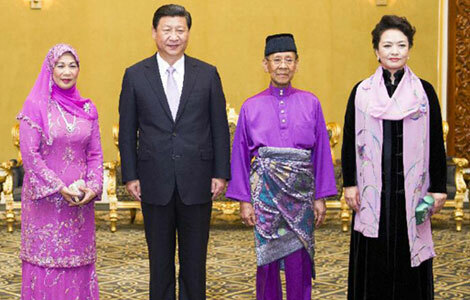 The close cooperation between China and Malaysia in recent years has yielded fruitful results.